but we take care of You! Don't misunderstand; we love all of the Disney and Universal vacation destinations as they are all amazing. We want to help you have the most wonderful, most memorable vacation possible. We know that giving you good, up-to-date information and a few simple tools will make a huge difference. Long lines become short lines and you will have great memories of shared experiences instead of missed opportunities. That's why we're called Build A Better Mouse Trip. Please subscribe to our newsletter. Subscribers receive alerts about discounts and promotions, updates about theme parks and resorts, and vacation planning and activity information. Let’s start planning a great vacation! Click the button and fill in as much or as little information as you know at this time and one of our agents will be in touch soon. No pressure, no obligation. Just have a question? Click here to email us. Your Travel Agent - You have one agent from start-to-finish; one agent who knows your name and your priorities, and who wants to do everything possible to help you have a wonderful experience. Can you see how that is better than a random call center agent who only knows your name from the reservation registration? Saving Money - The best discount is not paying for things you don't want. That discount is ALWAYS available. Disney packages have lots of upgrade options – do you need park hopping? Is a water view room or preferred location room worth the cost? What about trip insurance? Our agents always start with the least expensive option and are happy to explain all the add-on options to you so that you pay only for the things you want or need. Disney Character Experiences - Disney can look up what characters are available, but we can help you incorporate character meet-and-greet experiences into your trip, whether it is Princesses, Pirates or other characters. We are fee-free. We book directly through Disney and we never charge a service fee so you never pay any extra to use our services, when you book your trip through us. You can have all the benefits Disney offers AND all the services we offer. You can also purchase planning services from us if you've booked your trip on your own or through another travel agency. In 2006, we launched Build A Better Mouse Trip because we wanted to help people have better Disney vacations without having to spend more money. When we first launched, our clients paid for our consulting services, but we quickly discovered that becoming a Disney-focused travel agency would let us do this for people without having to charge any fees. 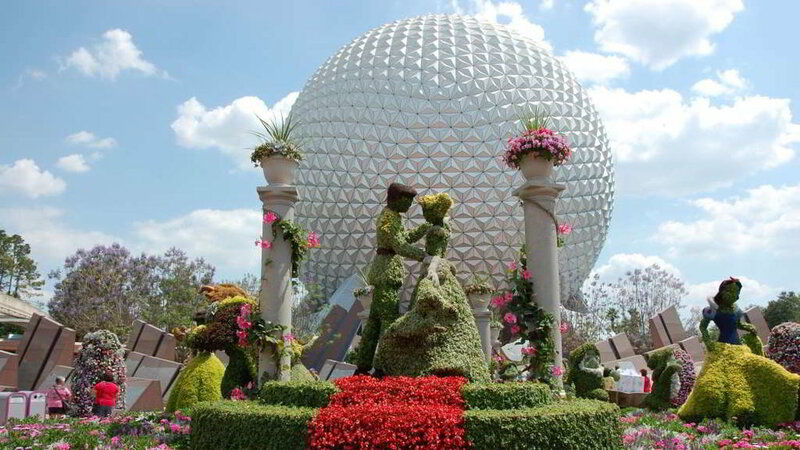 Let us help you have a wonderful Disney vacation.